West on Buttermilk Pike to property on the left. Accepting Back Up Offers! 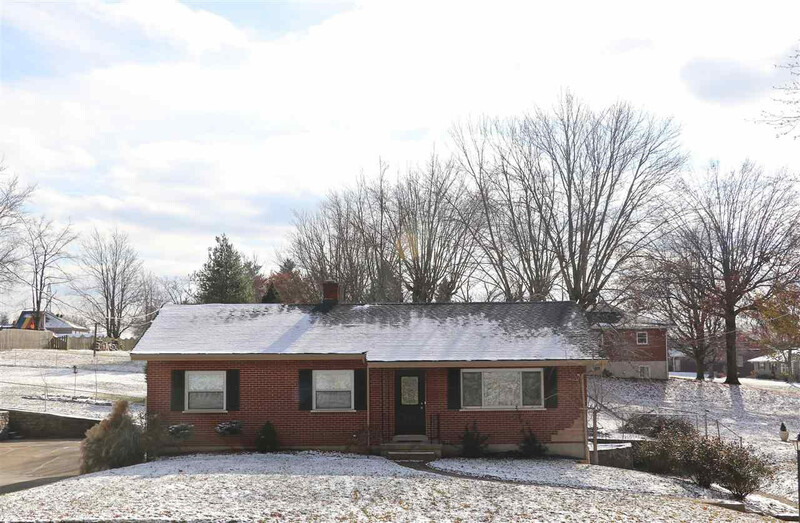 Spacious updated 3 bed/2 bath ranch home with a large deep wooded lot. 1 car oversized garage, Master Bedrm with hardwd flooring & attached bath. Open eat in kitchen w/stainless steal appliances, tile flooring, pantry & walk out to oversized deck. Refinished hardwood floors, ceramic tile, updated bathrooms, appliances, updated windows, mechanics, newer shingles. Central Air, Gas heat, hardwood flooring in all bedrooms, custom tiles shower, fenced yard, minutes to interstate.